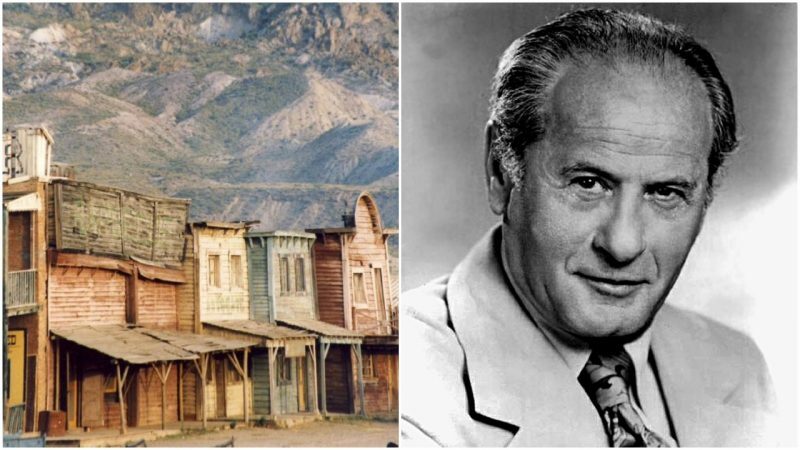 Eli Wallach almost got killed three times during the filming of Sergio Leone's "The Good, the Bad and the Ugly"
The heyday of the Spaghetti Western films did not last all that long, but they made a big impact. 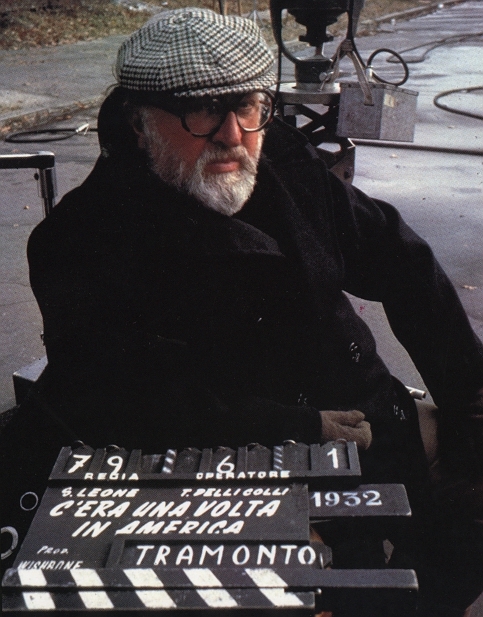 Western-set films directed by Italians, they found devoted fans, especially the ones directed by Sergio Leone. Four 1960s films directed by Leone and scored by Ennio Morricone–A Fistful of Dollars, For a Few Dollars More, The Good, the Bad, and the Ugly, and Once Upon a Time in the West–are considered classic Westerns. One of the American actors who starred in a Leone film praised the experience overall and Leone’s talent but had some issues with the safety on the sets. For Eli Wallach, who played Tuco in the film The Good, the Bad and the Ugly, the ugliness extended somewhat beyond his persona for the role. Although Wallach was primarily a stage actor, he appeared in numerous films, such as The Magnificent Seven, The Misfits, and How the West Was Won. His career showed a longevity not often seen. In 2010 he appeared in Roman Polanski’s Ghost Writer and Oliver Stone’s Wall Street: Money Never Sleeps. Publicity photo of Eli Wallach for the film “The Good, the Bad and the Ugly” (1966). Sergio Leone initially wanted the Italian actor Gian Maria Volonte to portray Tuco, but he wasn’t satisfied with Volonte’s comical delivery. 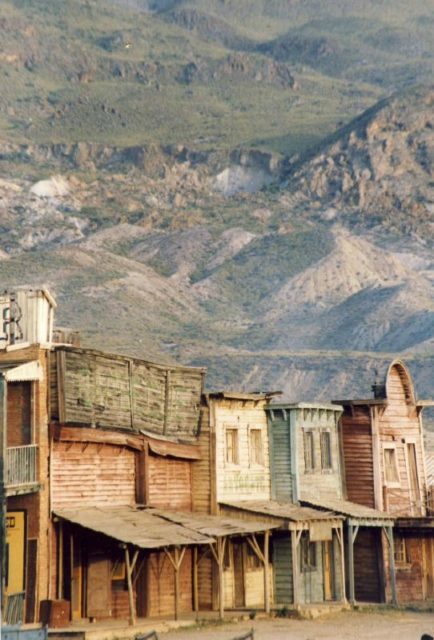 He was impressed with Wallach’s natural, comical performance in the film How the West Was Won. He contacted Wallach and offered him the role, stating that he wanted Wallach to show the same dirty and gritty humor that made his performance work in How the West Was Won. Wallach was initially reluctant to accept the offer but changed his mind when Leone showed him his previous film, For a Few Dollars More. Leone and Wallach shared a bizarre and twisted sense of humor, and this connection led them to become lifelong friends. Clint Eastwood was even somewhat jealous of Wallach; he thought that Tuco might overshadow his own character, and therefore Eastwood accepted the role in the film only after Leone offered him a sum equivalent to the contemporary amount of $2 million and 10 percent of the film’s profit in the United States. In his autobiography published in 2005, entitled The Good, the Bad and Me: In my Anecdotage, Wallach recalled the filming of several dangerous scenes for the film. While he praises Leone for being a brilliant and extremely cooperative director, he criticizes him for not paying much attention to the safety of the actors during the filming of dangerous scenes. 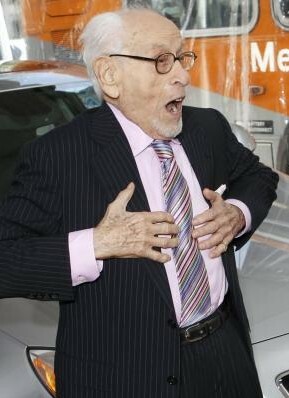 Three accidents that almost resulted in his death befell Wallach during filming. At one point, he accidentally drank acid from a bottle that was placed by a clumsy set technician beside his prop bottle filled with soda, and Wallach had to be rushed to a hospital. Fortunately, the contents of his stomach were immediately pumped out and he was able to return to the set. Another time, he was filming a scene in which he was seated on a horse with a prop noose around his neck. A fake pistol shot was fired and the noose broke, but the shot frightened the horse. It started running with Wallach still on its back, and Wallach couldn’t free himself because his hands were tightly tied behind his back for the scene. The horse ran for almost a mile before some film crew members managed to catch up to it, calmed it down, and freed Wallach, who had miraculously escaped a fatal fall. Finally, sheer luck saved Wallach from being decapitated by a train. During an elaborate scene in which Wallach and another man were chained together, the two men were supposed to jump out of a moving train. They successfully carried out the stunt, but Wallach was then supposed to place the doll representing the other man on the railroad track so that an incoming train could sever the chains that bound them together. Wallach placed the human-sized doll on the tracks and remained beside it in the prone position to wait for the train. However, the technicians were unaware of heavy iron steps that jutted out of each train car. Wallach remained on the ground as all cars of the train passed over him; if he had raised his head, one of the steps could easily have decapitated him. 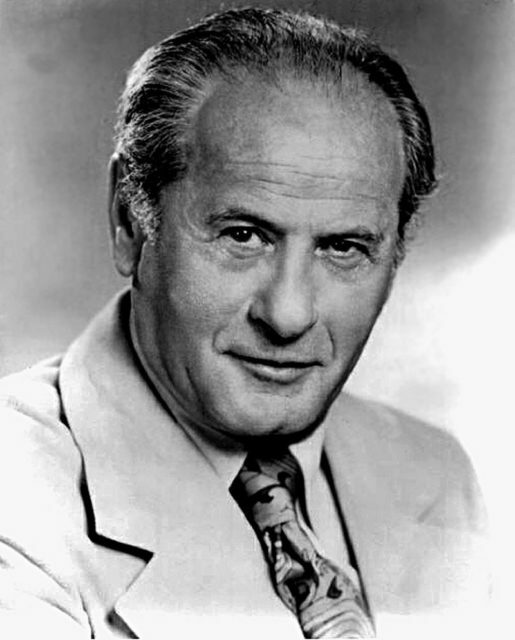 Eli Wallach, after a much-admired acting career, died in 2014 at the age of 98.